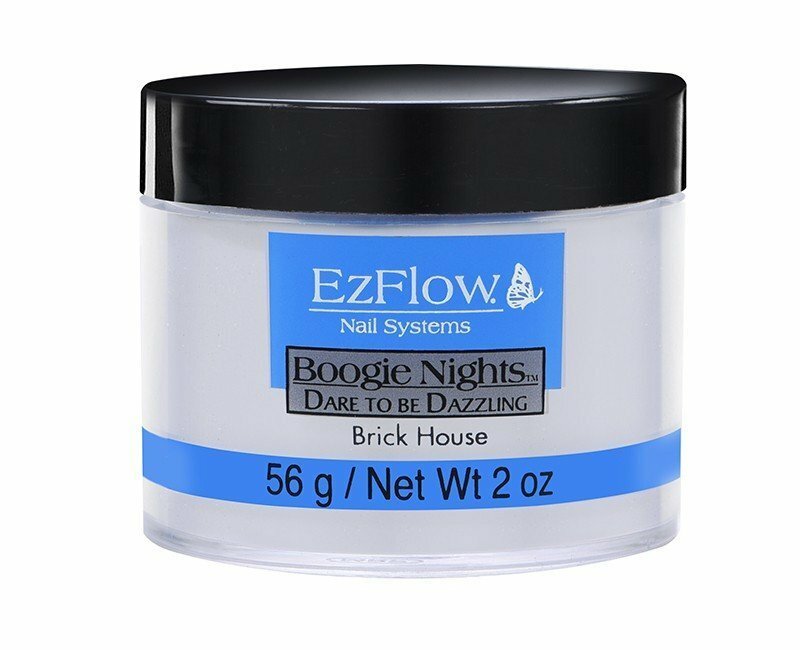 Our EzFlow Brick House white/silver glitter is a formula which has a slightly faster set time than the A Polymer series with the same durability. I love shopping with graftons this is my number 1 place to shop. And iv also recommended Graftons to alot of people who have their own businesses. Other than that iv had a wonderful experience buying from Graftons will always be a loyal customer.